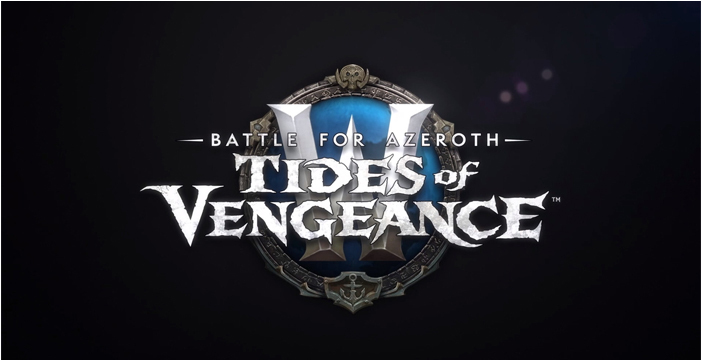 Tomorrow, April 16th, will see the release of Tides of Vengeance, in WoW. 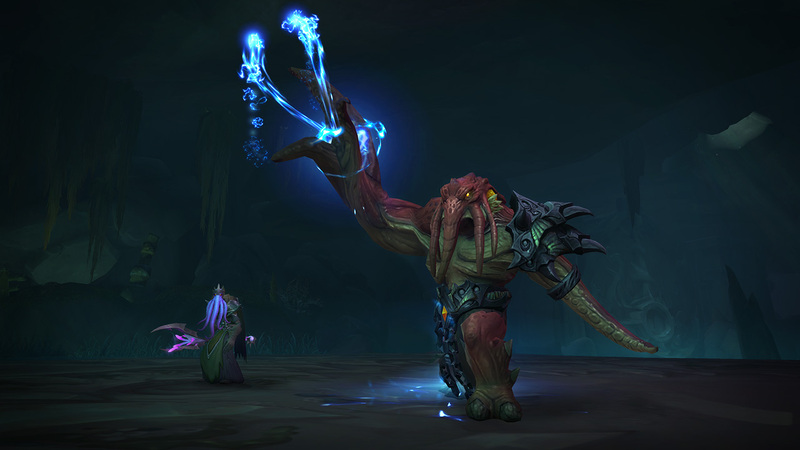 This includes the unlocking of normal and heroic versions of a new raid zone, Crucible of Storms. Called from the depths to retrieve three relics of ancient power, the Restless Cabal is bound to serve N’Zoth and attend to his will. 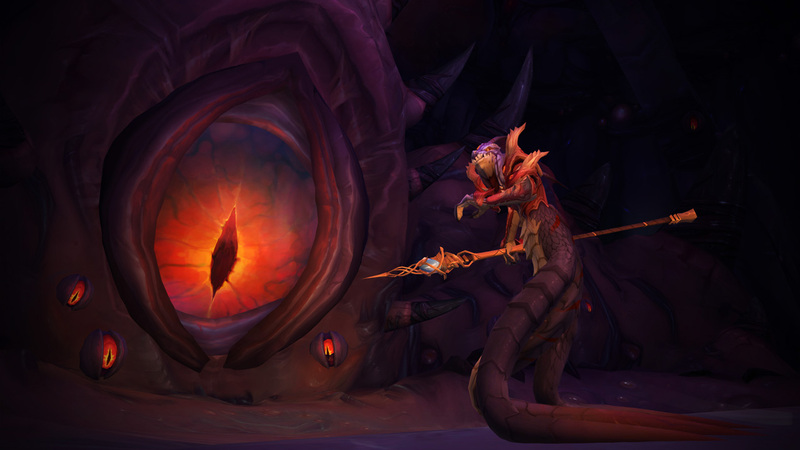 Zaxasj speaks of promises and power, while Fa’thuul crushes their opposition with brute force. When she struck her bargain with N’zoth ten thousand years ago, Queen Azshara offered one of her most devoted followers into the Old God’s service. Now Uu’nat and the crawling masses he commands herald the coming of their master, as foretold by the stars.